Samsung and Fire is one of the best love stories you can ever be heard of in this Valentine season, even better than Twilight Saga or Titanic. 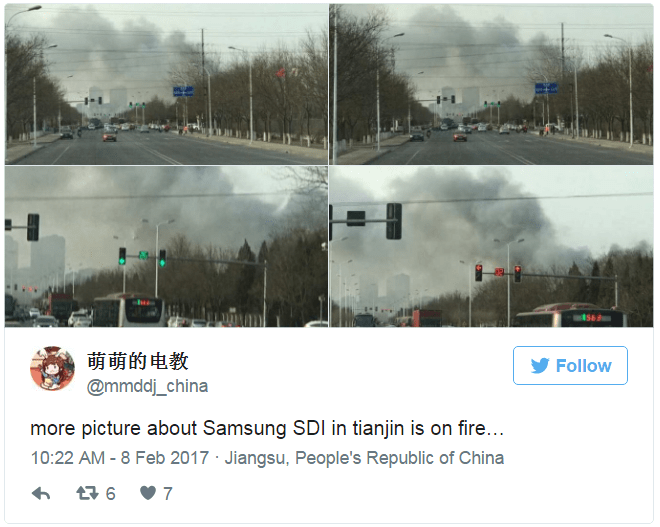 Galaxy Note 7 had already fallen in love with fire Now Samsung SDI factory in Tianjin, China breaks out with fire which is responsible for manufacturing the Galaxy Note 7 batteries. 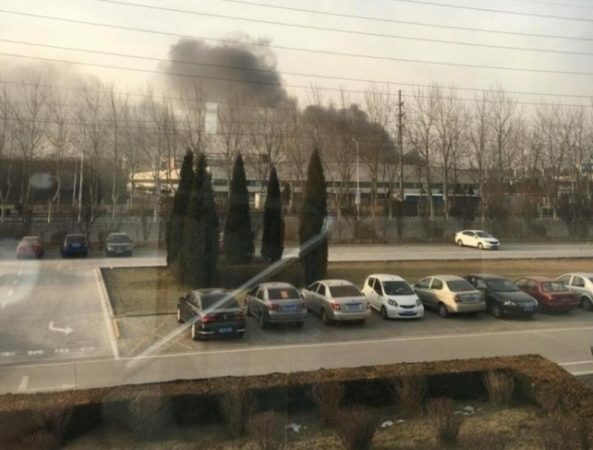 The fire at Galaxy Note 7 battery supplier’s Tianjin plant saw 110 firefighters and 19 trucks sent to put out blaze, according to emergency services. Samsung SDI factory fire was caused by discarded faulty batteries, the company has said. A spokesperson told Bloomberg that the fire didn’t affect production, as it occurred at a waste depository, not a production facility. Recently, we have reported that Samsung is in dilemma of choosing the battery supplier it might be Samsung turning to new battery supplier? But Even after all this, the upcoming Galaxy S8 might still use the batteries from the SDI. The company recently announced an investment of 150 billion won (approx $129 million) for the safety testing of batteries.